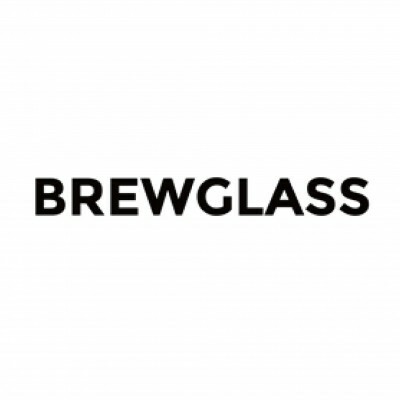 Brew.glass Inc. is a data-driven vertical platform developer, which focuses on integrating recommendation, communication, and commerce features into a single versatile application service. We aim to apply innovative recommendation algorithms and image recognition technologies to real life as a form of mobile/web application service to enhance customer experience. By utilizing our original user preference tracking technology, Brew.glass Inc. provides with a multi-feature integrated platform for a given set of multifaceted finished goods. Brew Glass is a venture company evaluating value of things based on an innovative deep learning algorithm. It enables human to overcome a continuous judgement to recommend a customer tailored product. After a series of test in beverage, foods, It is applying it to recommend financial goods for customer. 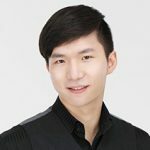 Specifically, it helps people to manage their assets efficiently in terms of computer recommendation according to an individual preference and taste. Also, Its deep learning algorithm could be applied to estimate a value of mortagage for the purpose of borrowing money in a low interest rate for a secure collateral. I strongly recommend this company for this reason and their technological excellence including, AI, Fintech, Big Data usuage, and Roboadvisor.